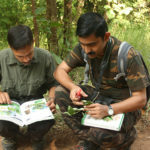 PRONAT is a thirty day program that focuses intensely to elevate passionate nature enthusiasts into professional naturalist with knowledge on the above. 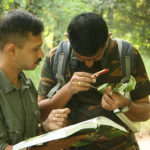 With the completion of this course the course participants will be ready to get inducted as trainee or lodge naturalists in nature based tourism sector. The thirty day program offers. 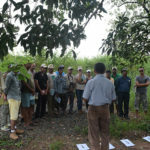 Have you been looking to give boost to your career as a professional guide/conservationist? Maybe you wish to quit the routine and experience the distantly fascinating life in natural settings? 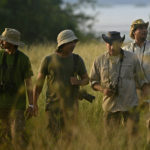 Professional naturalist and field guide courses are essential for those wanting to pursue a conservation-orientated career, including the life skills and discipline needed for nature reserve jobs or work as a professional field guide or a wildlife tour leader. For those with experience of wildlife tourism/education qualification in hospitality/environment science PRONAT will help the prospects in evolving their skills into professional requirements of the tourism industry. 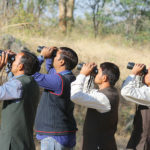 Explorers and enthusiasts who wish to learn about Indian Wildlife or kick start their career as nature guides and lodge naturalist are most welcome. The enriching experience of peer learning and professional guidance while living in a remote boot camp could be a life changing experience. 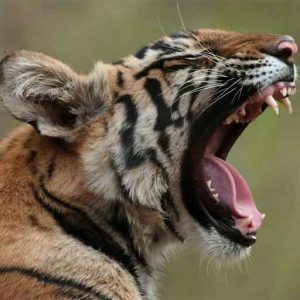 To those who are looking to ditch the routine city life, PRONAT will provide quintessential technique for inculcating new hobbies like specie identification, star gazing or interpreting tracks and signs! Posted on June 5, 2018 by pugdundee blog. This entry was posted in Naturalist Training Program. Bookmark the permalink.